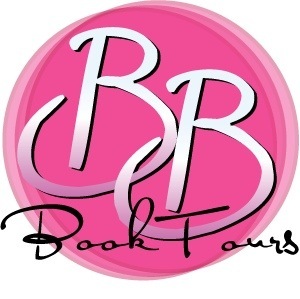 "When I'm not writing" with Gabrielle Bisset + giveaway! 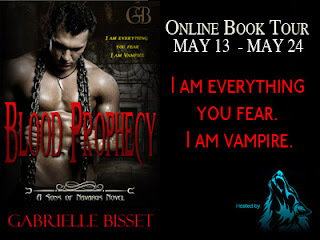 This week we're welcoming indie author Gabrielle Bisset to Tynga's Reviews as part of her blog tour to celebrate the release of her newest Sons of Navarus book, BLOOD PROPHECY. 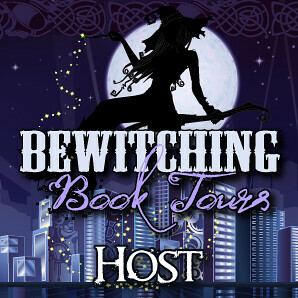 As part of the blog tour, there's also a fantastic giveaway so make sure to stick around to the end of the post! 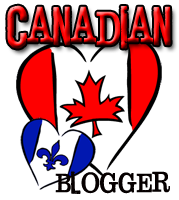 When I'm not writing the Sons of Navarus PNR/UF series, I can often be found watching movies. I'm a huge movie fan! As much as I love reading a great book, seeing a great film is just as enjoyable. I think I fell in love with movies in college. I took a course called Film As Art, and I've never watched a movie the same again. That course taught me about sound production, lighting, symbolism, themes, and so many other interesting facets that are a part of a great film. As an English major, I knew a lot about the symbolism and themes in great writing, but learning about how moviemakers use lighting and sound made movies different from that point on. Even more than that, I enjoy movies for their great stories. While I enjoy an action-adventure film or a great comedy too, the best films for me are the ones that touch my heart. 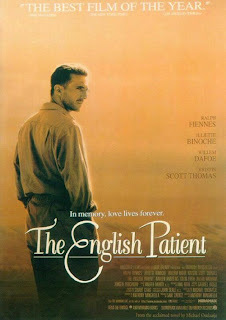 Take The English Patient, for example. What a great film! The love story between Ralph Fiennes and Kristen Scott Thomas's characters is so subtle, yet so powerful. The gorgeous setting of North Africa and the coming of the Second World War provides the backdrop for their illicit and disastrous affair. Simply stunning is the only way to describe this film. Another of my favorites is The Age of Innocence. Edith Wharton's storytelling is deft, and Scorsese makes the story translate perfectly in this film. The story is subtle, but oh is it powerful. Daniel Day-Lewis' acting steals the show, setting the perfect tone for a film about the stifling social customs and expectations of late 19th century New York society. An entire scene is conveyed by a mere look he gives or through the movement of just one of his hands over the sleeve of the woman he so longs to be with but can't be because of the constraints of the world he must live in. So moving! The King's Speech is a favorite too. I remember the first time I told someone about it and they thought I was crazy for liking it. An entire film about some king's speech impediment? But it's so much more. 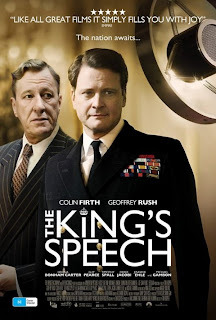 The film shows the growth of a true closeness between King George VI and his therapist, Lionel Logue, as the monarch works to overcome his stammer caused by years of neglect as a child. Colin Firth as King George and Geoffrey Rush as Logue are fantastic, making the simple idea of friendship come alive on the screen. So that's what I do when I'm not writing. It's not all serious films, and I can never pass up the first Back To The Future movie or the 1980s classic, Better Off Dead, but I love to sit down to watch a great film that moves me. Thanks for having me here today! 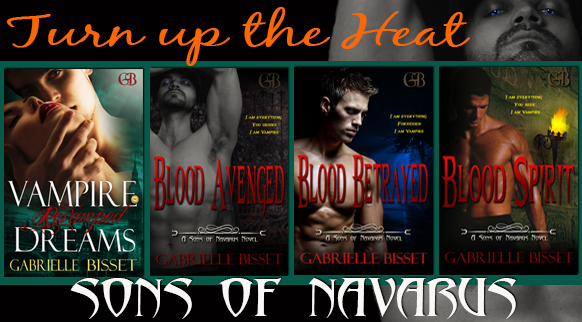 I want to let readers know that they can find more information on the Sons of Navarus series at my website at www.gabriellebisset.com including excerpts, buy links, character profiles, swag (romance trading cards), and free desktop wallpapers to bring those delicious Sons to your computer. And look for Blood Prophecy, available now at all major booksellers! 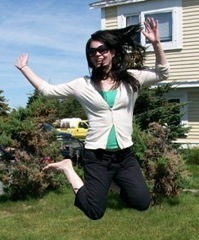 For more information about Gabrielle and her books, check out her website or follow her on Facebook or Twitter. 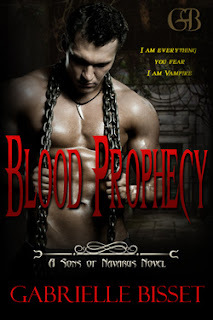 Gabrielle is providing a tour-wide giveaway: a Blood Prophecy bookthong, Sons of Navarus swag, including a mousepad, cover flat, signed bookmarks, pens, and trading cards for five of the Sons, and a signed copy of BLOOD PROPHECY! I really enjoyed this interview and learning a little bit more about one of my favorite authors. Thanks! Thanks for coming by, Renee! Thanks so much for being a part of the Blood Prophecy tour! Kings Speech....didnt think I was going to like it but I loved it. Me too! What a simple concept and what a complex, emotional movie!